Facebook-owned WhatsApp is likely to give group administrators more powers where they will be able to restrict all other members from sending text messages, photographs, videos, GIFs, documents, or voice messages in case the admin thinks so. 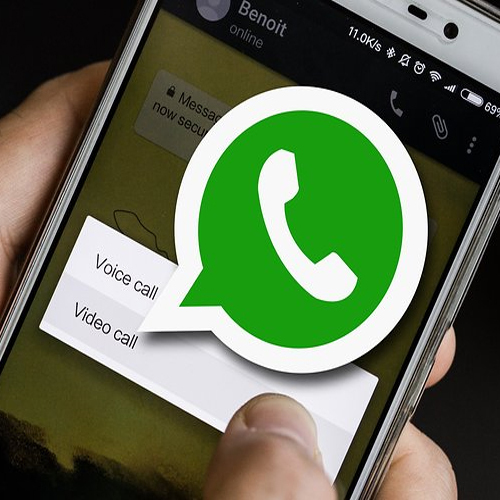 According to WABetaInfo, a fan site that tests new WhatsApp features early, the popular mobile messaging platform has submitted the "Restricted Groups" setting via Google Play Beta Programme in version 2.17.430. The "Restricted Groups" setting can only be activated by group administrators. Administrators can keep sharing media and chatting as normal as they restrict other members.